The National Heart Foundation has brought on two new senior marketers as part of its ambitious and historic plans to transform the structure of the national not-for-profit organisation. 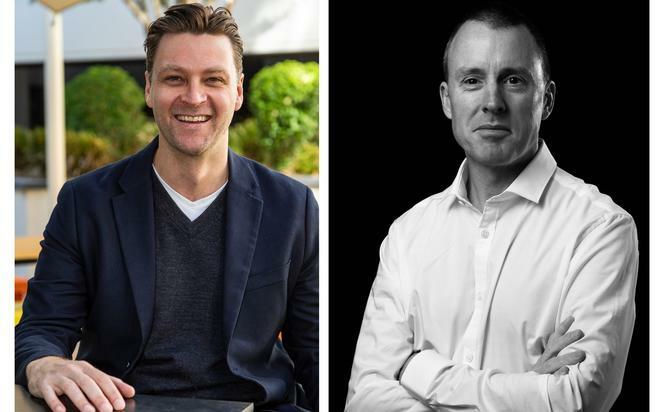 The group has brought on former Nestle consumer and marketing insights leader, Bernie Hallam, as its new director of marketing insights, along with former Coles flybuys digital operations chief, Troy Muir, as its first director of digital and direct channels. Recently installed CMO, Chris Taylor, said the pair boasted of 25 years’ experience in marketing between them and are well established strategists. “They are outstanding choices to lead the Heart Foundation’s marketing as we look to build a consolidated marketing strategy for the organisation and lead the fight towards an Australia free of heart disease,” he said. Taylor was appointed the NFP’s first CMO in May and set the task of creating a single national marketing function for the first time. Historically, the heart foundation in Australia has had a federated structure of eight state and territory divisions, each with its own board and CEO. The newly unified organisation is being led by national CEO and adjunct professor, John Kelly. Hallam has spent the past five-and-a-half years overseeing insights and planning for Nestle’s confectionery business in A/NZ. Prior to this, he was a senior consumer and market insights manager at Unilever, and has held similar roles at McDonalds and 7-Eleven Stores. Muir, meanwhile, spent more than six years overseeing data then digital operations for flybuys within the Coles Group. His resume also includes stints has head of insights and CRM at WeAreDigital, plus management information development at GE Money. He said he was looking forward to combining his experience in marketing and technology with the purpose of the Heart Foundation. “I’m eager to take this opportunity to build a new foundational capability that enables us to communicate with and involve our donors, supporters and community in a personalised way,” Muir said.